God’s Word tells us how to experience spiritual renewal. There is hope for those in a spiritual drought or wilderness! Explore 5 things you can do for renewal. Knowledge of the Bible is not necessarily an expression of love for God. We are called to more than that. What does it look to become a doer of the Word? 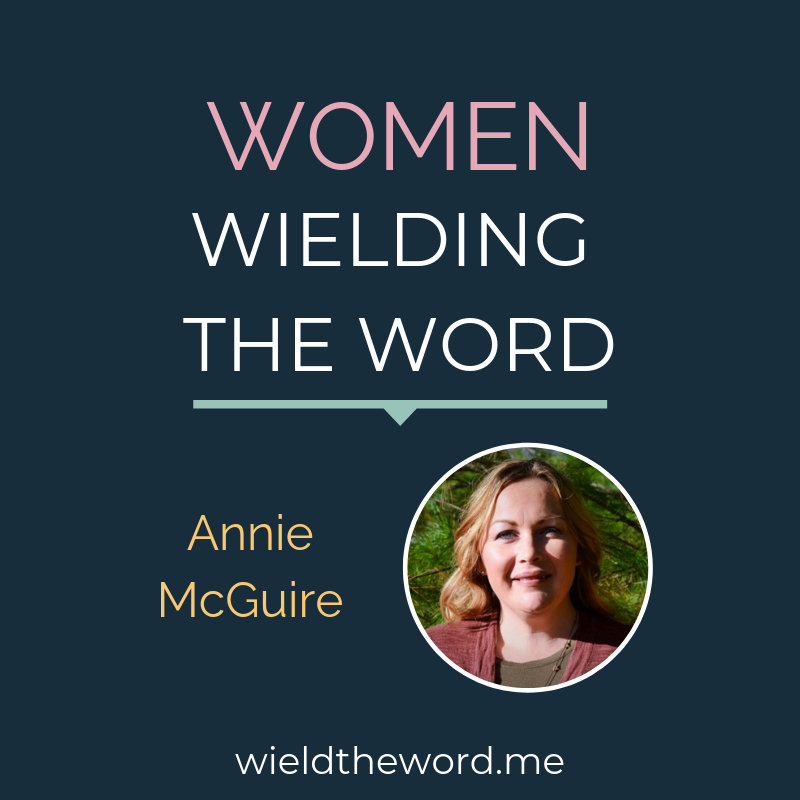 Annie McGuire describes how God has taught her to be surrendered to His Word and saturated with God’s Word. We read the Bible to get to know God. Not all Bible studies help us do that. How can we find a good Bible study? If the Bible seems boring to you, or if you lack motivation to read it, it’s time to take a look at what God’s Word says about itself. How can we hold onto faith in severe financial difficulty? How does God provide? What are the true riches to be found in Christ? Read my story. When I find myself struggling with discontentment, it’s time to “re-calibrate”. Take a look at who I am in Christ and what I have in Him. Remind myself of what He’s done and of Who HE is.